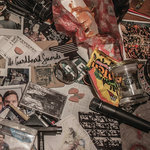 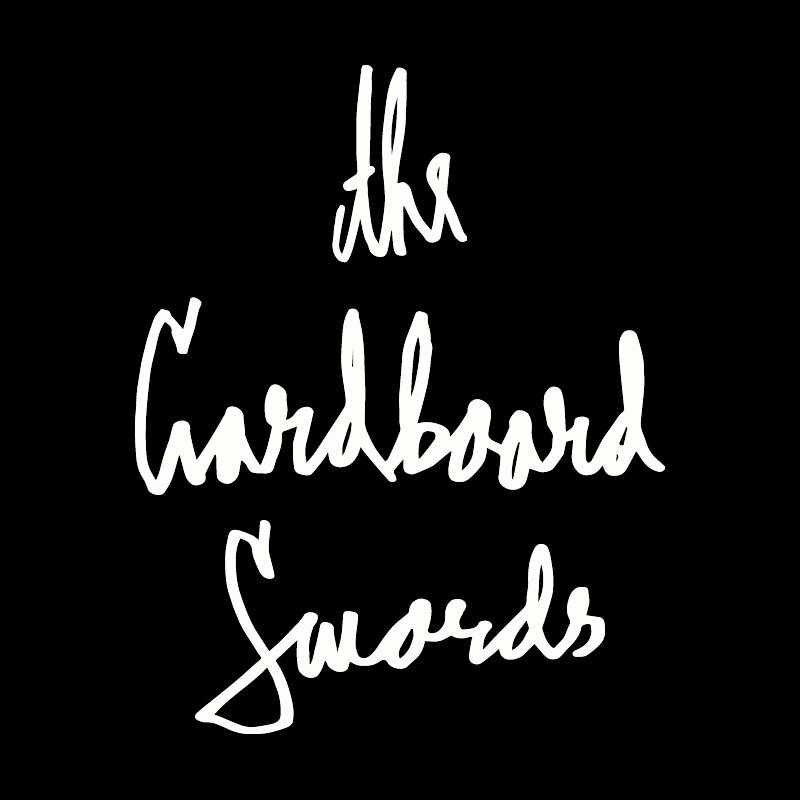 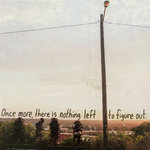 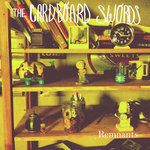 The Cardboard Swords are an emo pop band from West Michigan who are tied into the fervent DIY scene. 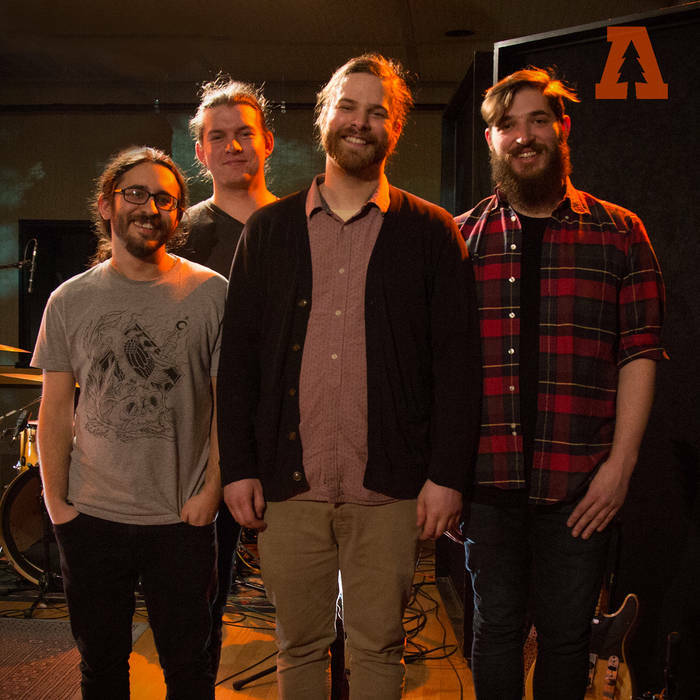 Their confessional lyrical content is delivered with fluttering, pull-off guitar work and a thumping rhythm section. 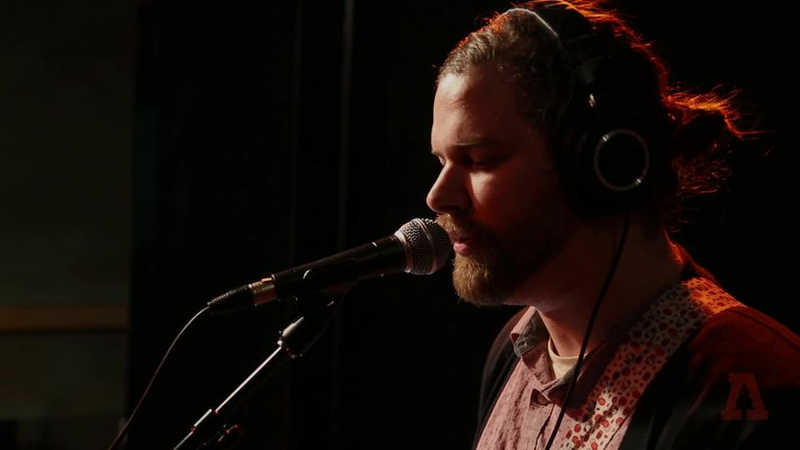 Tyler DeCoeur's performance is perfectly aligned with the wrenching intimacy of songs he penned. 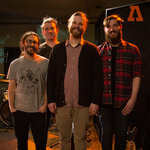 Watch the quartet play here on Audiotree Live.